At that point planning for your retirement should become serious. For many of us, realising there are only 5 years to go before the longest holiday of our life will prompt us into sorting out our financial planning. Here are 9 tips to help you make sure that your retirement is as prosperous as possible. This may sound silly, but find your paperwork. You cannot sort out your old pensions from previous employers, or make a decision on whether your life cover policy is still needed, if you can’t find it. Some clients have everything organised – but far too many think the crucial documents are “somewhere in the spare room.” So make a start and find all those pieces of paper that might determine your future financial well-being. If you’re five years from retirement you’ll have reached the age where a few parts of your body aren’t functioning as well as they once did. Are you physically fit enough to work for another five years? If you don’t think you are – and you’d like to retire sooner rather than later – then the need for financial planning is even more urgent. Many of us have pensions from previous employers that we’ve forgotten about or neglected. Sometimes the amounts that are in these schemes can be surprisingly high. Whatever the amounts, the paperwork needs finding and the pension needs sorting out – even if it is something as simple as making sure the scheme administrators have your correct address. Don’t be one of the thousands of people who leave pension benefits unclaimed. Some pensions schemes – the NHS scheme is probably the best known example – allow you to buy “added years” of service. This means that instead of your pension being based on say, 18 years, you might be able to make an extra pension contribution and buy some ‘added years.’ Your pension administrator will have all the details of this if it is available – and for some members it can be a very effective way of boosting a pension. Plenty of people with five years to go to retirement still have a mortgage outstanding. It makes sense to review your mortgage to make sure (if it all possible) that it is paid off before or when you retire. It might be prudent to look at a fixed rate mortgage as well: if you’re budgeting carefully before retirement, fixing what is almost certainly your biggest monthly outgoing could help prevent unpleasant shocks if interest rates rise. 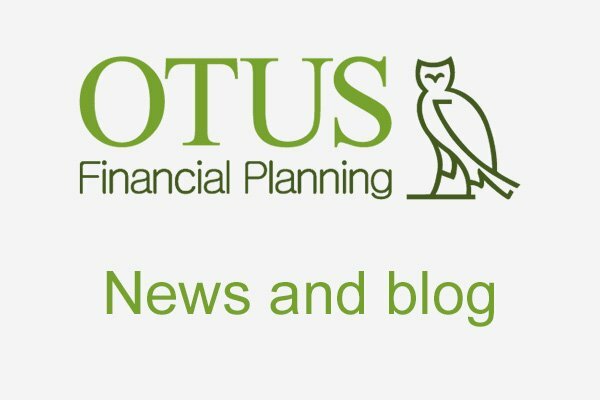 If you haven’t contributed to a private or company pension scheme – or if you have only contributed small amounts – then the state pension is going to be crucial in your retirement. The details of how to get an estimate of your state pension are on the DirectGov website. Knowing how much state pension you’ll receive means that you can plan far more accurately. 7. Are you paying for life cover you don’t need? As people age their need for life cover generally decreases, especially if the children have left home and the mortgage is paid off. But it’s all too easy to simply let a direct debit go out of the bank each month: if you’re still paying for life cover, ask yourself if you really need it. Maybe the money could be better used somewhere else – for example, in additional savings. The eight points above are useful – but in many ways they’re just the tip of the iceberg. A lot can be achieved in the five years before you retire, but there will come a time when you need some specialist advice. A good IFA will help you make a comprehensive plan for your retirement – working out exactly where you are now and letting you know what needs to be done in the next five years to give you lifestyle you want in retirement.